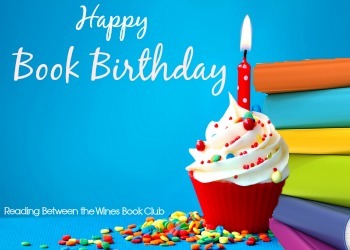 Reading Between the Wines Book Club: Happy Book Birthday to Over the Line by Lisa Desrochers! 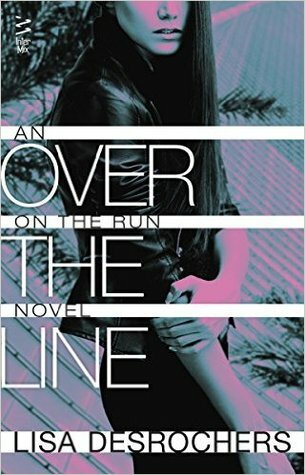 Happy Book Birthday to Over the Line by Lisa Desrochers! Lisa Desrochers is the author of the USA Today bestselling A Little Too Far series and the YA Personal Demons trilogy. She lives in northern California with her husband, two very busy daughters, and Shini the tarantula. There is never a time that she can be found without a book in her hand, and she adores stories that take her to new places and then take her by surprise. Connect with her online at www.lisadwrites.com, on her blog at lisadesrochers.blogspot.com, on Twitter at @LisaDez, and on Facebook at www.facebook.com/LisaDesrochersAuthor.